What Size Tires Fit my Jeep JK? 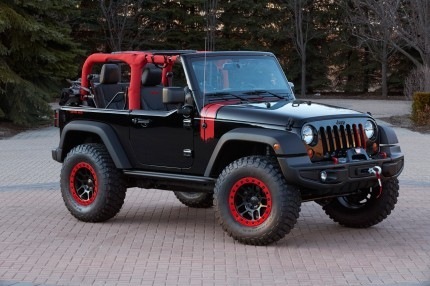 The Willys Wheeler is a special edition Jeep Wrangler JK that I can get behind! It’s not only a cosmetic package, but also comes with upgraded offroad gear (like a rear limited slip differential). It’s not an all out offroad machine like the Rubicon, but it strikes a good balance. Jeep is rolling out yet another limited edition Wragler JK, this one is dubbed the “Wrangler Backcountry” and sports a winter theme both inside and out. If you own a Jeep JK, you can now purchase a Mopar lift kit directly from your Jeep dealer. 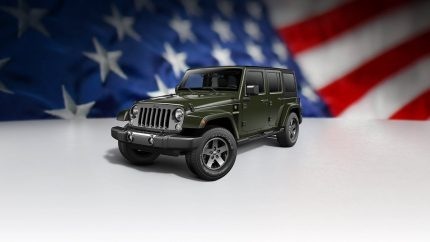 Get a new lifted Jeep without voiding your the warranty. 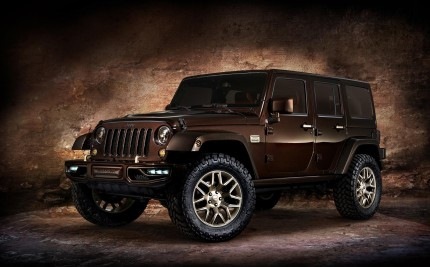 This special edition Wrangler JK made it’s debut an the the 2014 Beijing Motor Show, and is geared for the Chinese market. The Wrangler Level Red – named after the highest level of difficulty an off-road trail can be designated, comes equipped to handle whatever you can throw at it. With a 2-inch lift, Dana 44 crate axles on the front and rear feature a 4:10 ratio it can tackle the toughest trail. 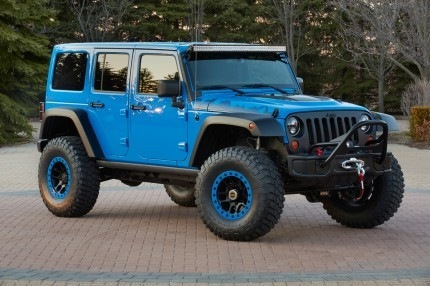 Maximum Performance is a Mopar blue colored JK concept with a Dana 60 electronic-locking axles, 4.88 gearing and a Rock-Trac transfer case. 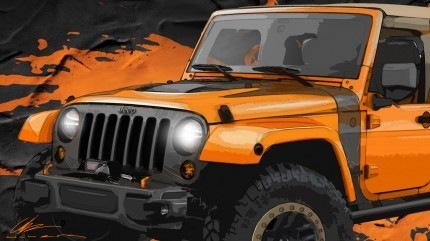 MOJO (Mopar Orange Jeep) is a pretty colorful concept JK. 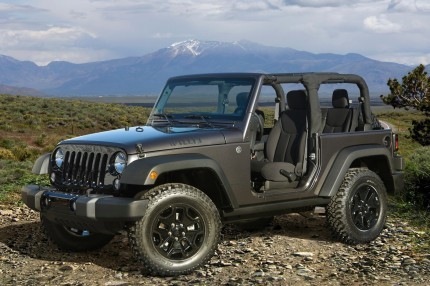 According to Jeep, the Mojo is geared toward the off-road enthusiast who seeks extreme trails. 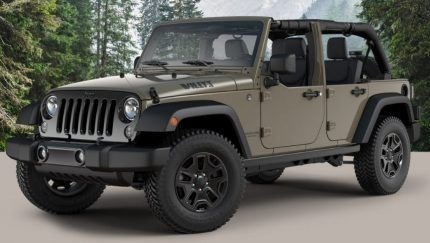 The new Jeep Wrangler Willys Wheeler Edition is designed for those who intend on taking their Wrangler’s offroad. It features upgraded axles, slick wheels, custom graphics and more. A true Jeep purist’s dream.